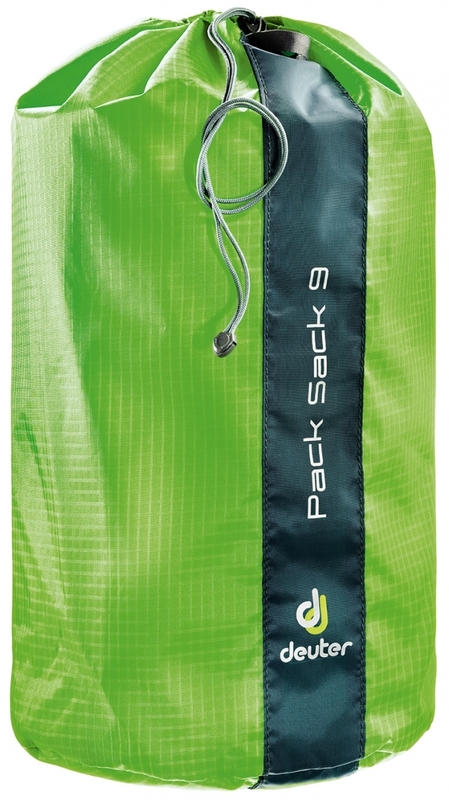 These pack sacks store, protect and organise all sorts of outdoor gear and clothing. They are even lighter now and also easier to open and close with their fixed drawcords and handles. This fine nylon material with a 70D fibre is highly abrasion resistant and offers great tear strength. It is also a very lightweight and packable material and therefore ideal for weight conscious products. We use it primarily for our accessories such as storage and pack sacks. It features a PU coating and offers a water protection of 1.000mm WS.